While researching my post about Jim Gleeson a few days ago, I came across a fairly significant player who's name had previously escaped me, one who had also spent time in Chicago, as well. 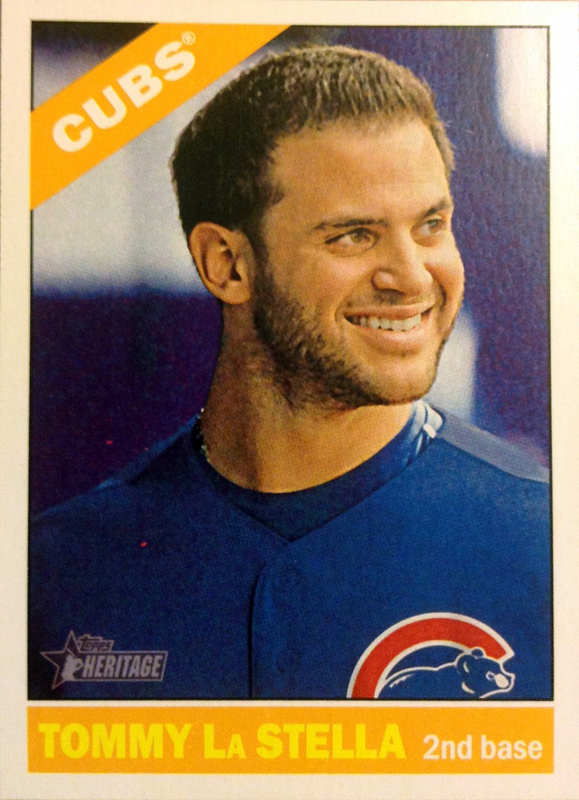 As the resident Cubs all-time roster fanatic, this felt like an embarrassing slip up. How could I possibly be unaware of a man who had been a semi-star and Captain in the Big Leagues for seven years, one who had garnered MVP votes on multiple occasions and won a World Series ring. Of course, the bulk of his career occurred in the 1930's, five decades before I was even conceived. I hold myself to high standards. This 1939 Play Ball single represents the first such release to enter into my collection. It may have some significant creasing and rounded corners; however, the nearly 80 year old slip of cardboard cost me all of five bucks, so I'm certainly not complaining. I'm absolutely thrilled to be adding another piece of super-vintage antiquity to my Cubs All-Time Roster Collection. 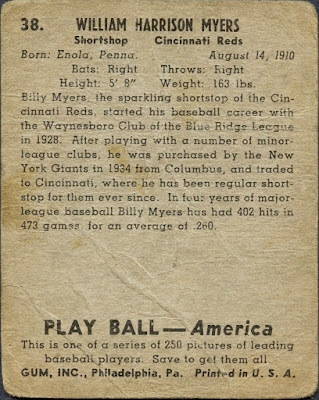 In addition to finding a couple of bonus stains (which kept the price subdued), we see that Myers was acquired by the Cincinnati Reds from the New York Giants organization in 1934. From there, he was immediately installed as the starting shortstop for The Queen City, a spot he held down until at least 1938. Billy's strongest quality was definitely his glove; but, he wasn't bad with the stick either, as his .260 batting average will attest. Unfortunately for Billy, the then-upcoming 1939 season would be his last as part of the starting nine and the start of his decline. 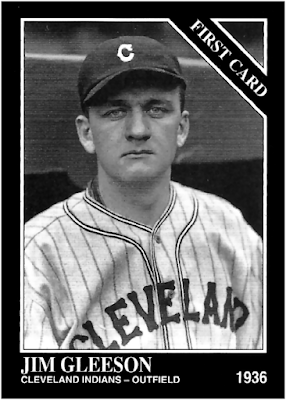 Although the heretofore reliable spark plug saw his average shrink to a meager .202 and his playing time wither to 90 games in 1940, his last season with Porkopolis ended with a World Series title, a title which was clinched off his own bat (he smacked the Series-winning sac-fly in the bottom of the 7th inning in Game 7). Despite his heroics, the Reds front office saw the writing on the wall and decided to move on from their Captain. 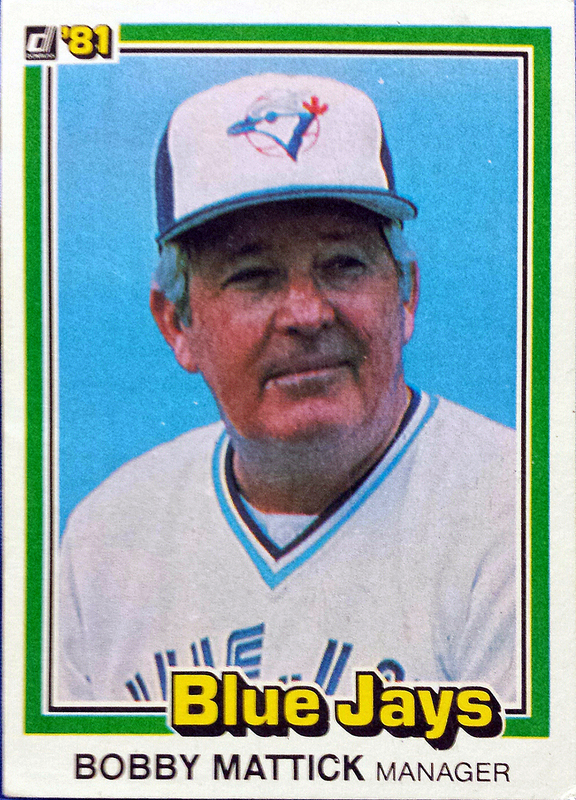 That December, Myers was traded to the Chicago Cubs, in exchange for Jim Gleeson and Bobby Mattick. 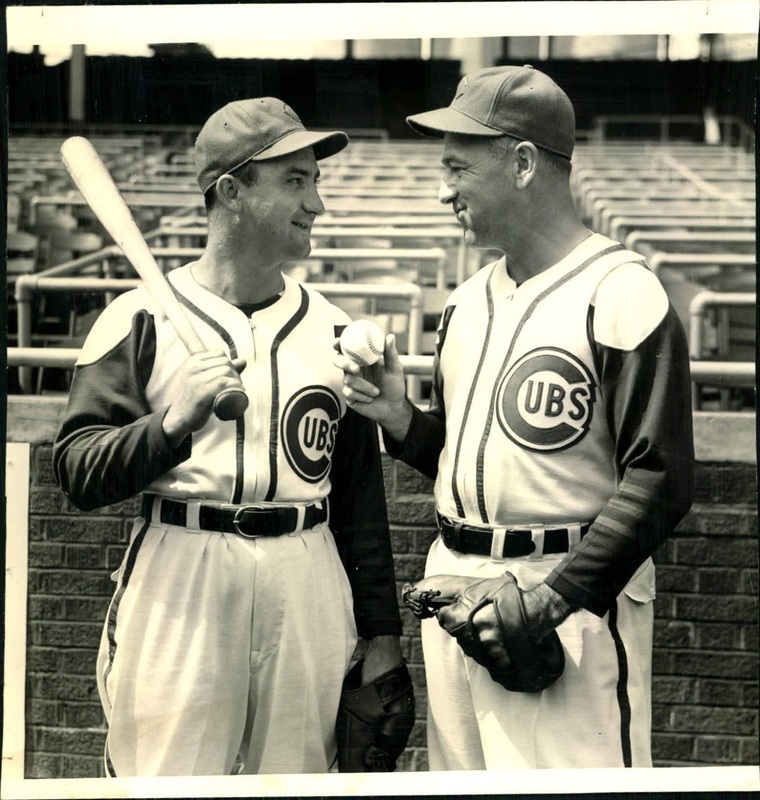 Billy went from the top of the baseball world into the throws of mediocrity, as the Cubs of the early 40's were known for. Accordingly, Myer's decline continued uninhibited, eventually leading to his demotion to the minor league Milwaukee Brewers. After 24 contests with the Northsiders, Billy's professional baseball career came to an uninspired end, at the 1941 campaign. 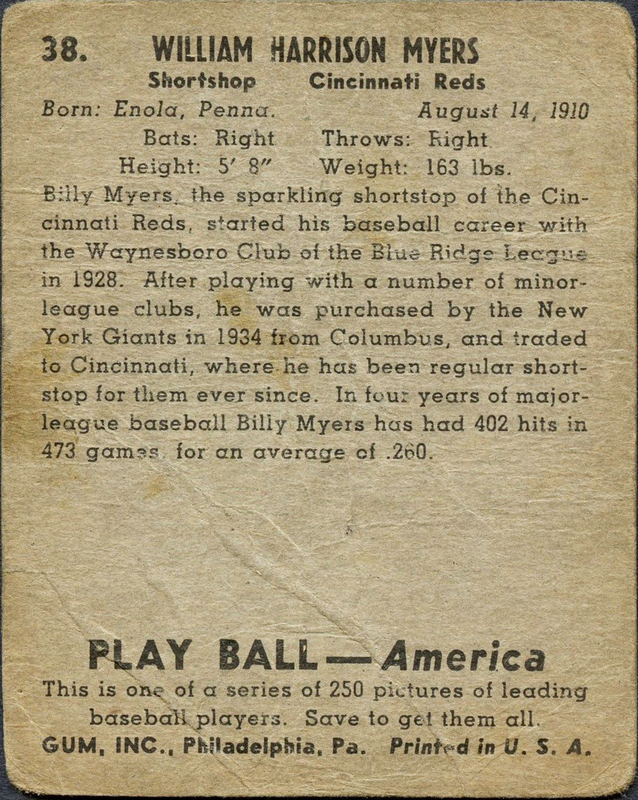 After his playing career ended, Myers was eventually inducted into the Red Hall of Fame in 1966 - he remains a respected figure in Cincinnati baseball lore, despite the brevity of his six-year tenure. Although, his career may very well have been considerably longer had he not had his own, off the field demons to battle. In fact, Myers story reminds me a little bit of another Chicago Cubs, anxiety-ridden middle infielder, this one from the present day - Tommy La Stella. First off, Myers suffered from anxiety issues and, thus, motivational problems from the earliest stages of his pro careers. 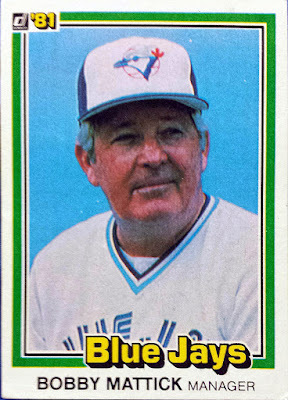 In fact, during his very first spring training camp, Bill abruptly deserted his club out of fear of failure, before being talked back into the fold by his club. During his time in Cincy, Captain Myers took it as his responsibility to stand up for his teammates, often arguing with umpires at every junction. This lead to hometown fans booing him for his constant game delays and oddly-chosen arguments, no doubt affecting his psyche. This culminated in his leaving the team in the final week of their eventual World Series-winning 1940 season, much like the ST incident. It took GM Warren Giles great effort to track his shortstop down and after several phone calls, Myers agreed to come back for the Series. The press was told that Myers had gone to Columbus on personal business with the club’s permission. Although the nature of his personal problems was never made public, it more than likely had to do with his fragile nerves. Perhaps Tommy and Billy can relate? If you're a Cubs fan, this situation should sound slightly familiar. 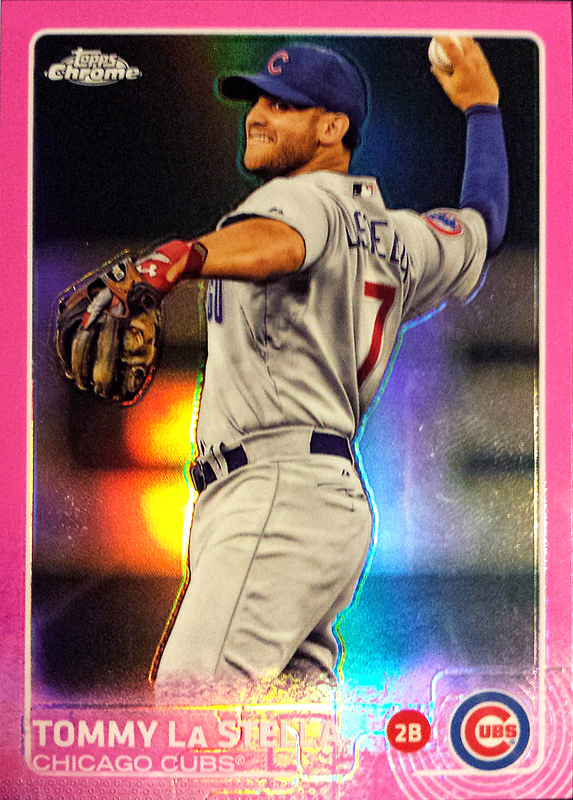 For those who weren't aware, spare infielder Tommy La Stella was sent down to AAA as a result of a roster crunch this past July. Instead of reporting to Iowa, Tommy disappeared from the spotlight and spent several weeks unaccounted for. 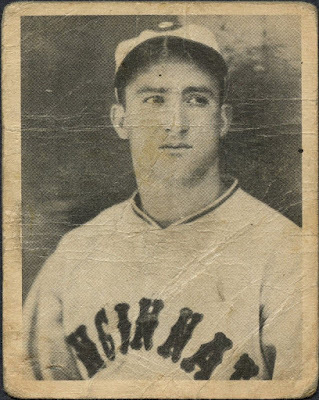 Eventually, it came to light that 'Stella was questioning his desire to continue his pro baseball career and that he may very well retire from the game entirely. After a lengthy stasis, he was eventually coaxed back into the fold, reported to his assignment and then called back up to the Big League club for September. All in all, not too dissimilar from the Billy Myers issue, eh? Here's hoping that Tommy "3AM" La Stella is able to overcome his issues and return to his masterful pinch-hitting ways. If so, he sure would make for a useful bench piece for the 2017 edition of the Chicago Cubs. And so, that's the story of how my anxiety drove me to pick up a vintage card of an anxiety-afflicted Cubs infielder who's story paralleled that of another, more current anxiety-ridden Cubs infielder. 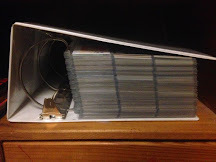 The post contains more fretted nerves than a monthly OCD convention meeting on the wrong day. Although, the fact that this strange turn of events led to my acquisition of my very first non-reprinted Play Ball single is something that I'm more than okay with. Whatever it takes to make progress in my CATRC. Dude...those '41 Cubs uniforms are nuts. Don't recall seeing them. I'm actually wondering if 3AM makes this roster. And, if he doesn't, does he report to AAA this time? He has an option left, whereas his best competition for the last spot will probably be Matt Szczur, who doesn't have an option left. Time will tell! Great post. Even a non-Cubs fan can appreciate great stories like this one. And that 1939 Play Ball card is gorgeous. Congratulations on adding it to your collection. Nice Play Ball - very cool! I love those cards no matter the player. I'm not familiar with LaStella but have had high hopes for Matt Szczur. Hey Tony, I know it's totally unrelated, but you should make sure to pick up the new SI for kids. It's got a Chicago Bears card and a runner. Kristaps Porzingis of the Knicks is on the cover.